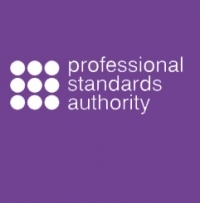 Your fist visit: Consultation, diagnoses and treatment inclusive: £48. Follow up treatments as required: £38. 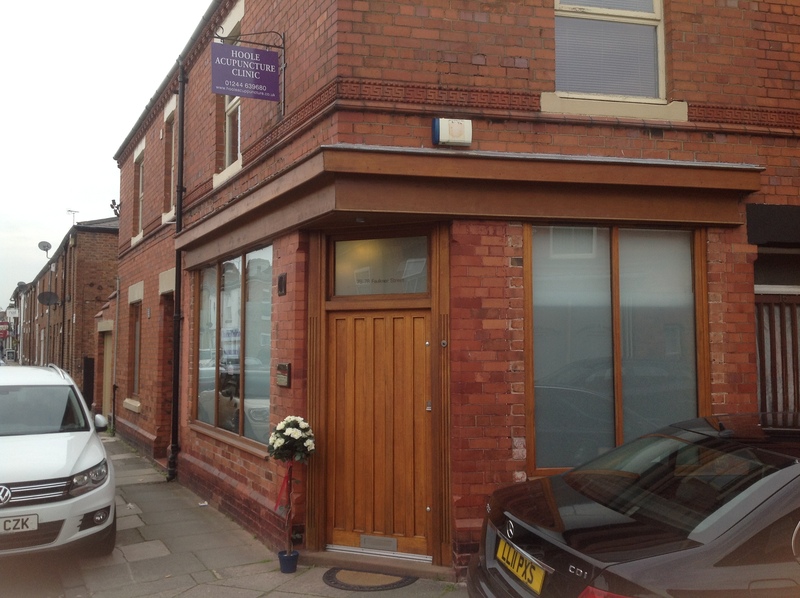 We are a popular and well established Acupuncture Clinic at the bottom of the main High Street in the wonderful suburb of Hoole in Chester, Cheshire. 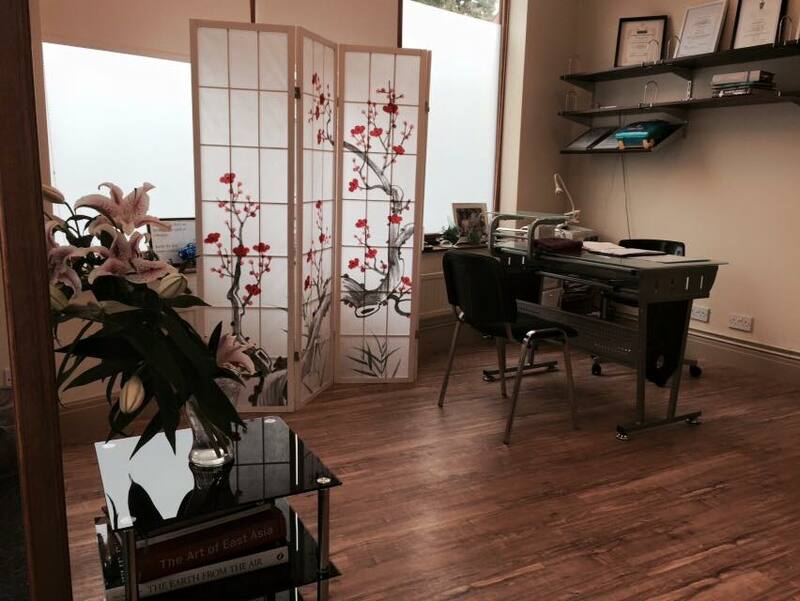 We care deeply about your health and focus on what we do best and only provide Acupuncture and Acupuncture related treatments providing effective treatments and excellent value as you will see from our prices and feedback. 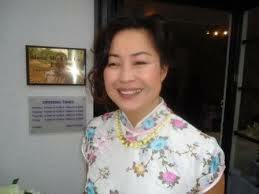 Moime Mei-Kuen Lee read 'Chinese Medicine and Acupuncture' at Salford University BSc (Hons), MBAcC and is both the owner and practitioner at the clinic and is a full member of the British Acupuncture Council. 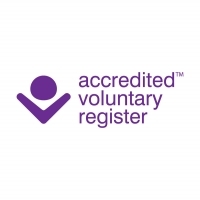 Moime and the Clinic are fully registered with Cheshire West and Chester Local Authority and the British Acupuncture Council and only use equipment of the highest quality. 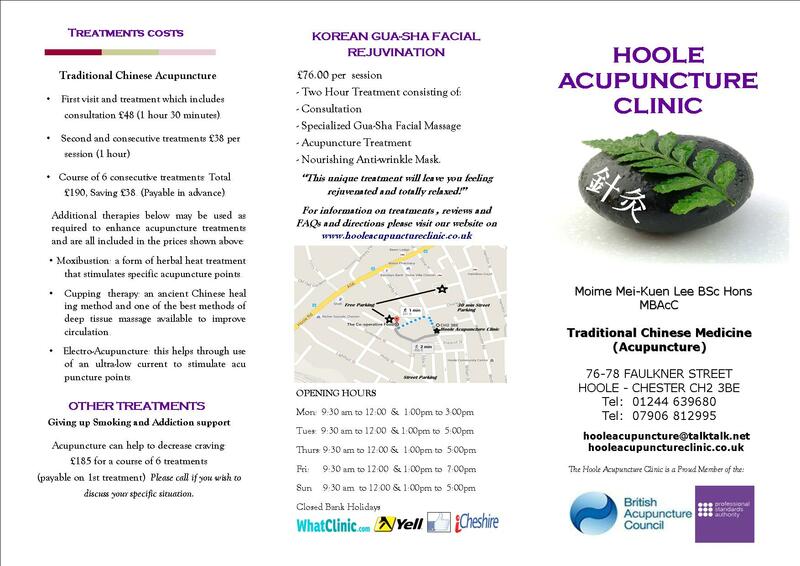 Customers visit The Hoole Acupuncture Clinic from across Cheshire, Merseyside, Warrington and North Wales for our popular Acupuncture treatments ranging from stress support, depression and pain management to fertility treatment and the treatment of skin conditions and much more. 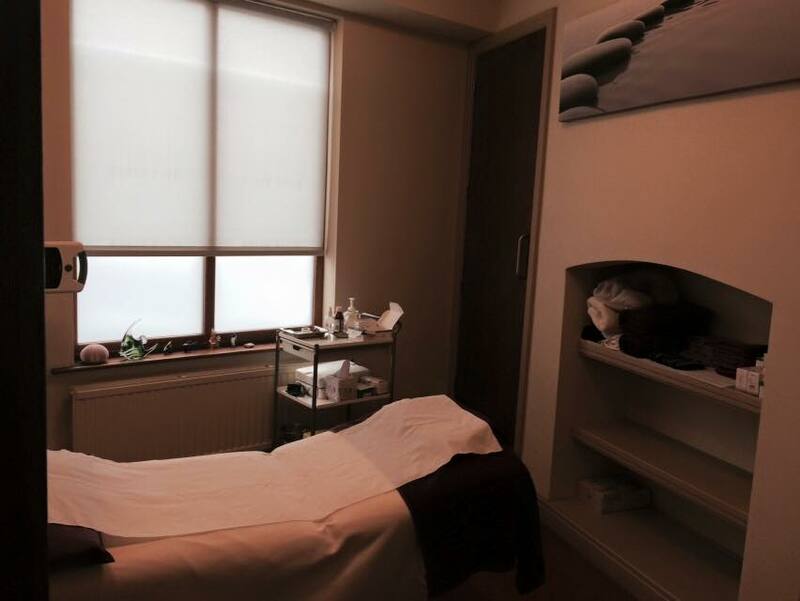 For more information or to book a consultation please contact the clinic to discuss our treatments on the number above. 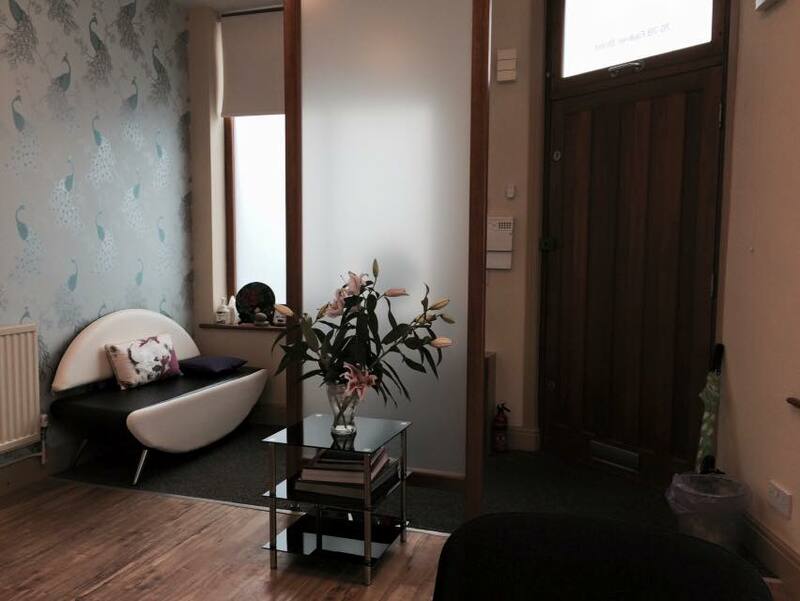 Our standard treatments costs are £38 (£48 on your first visit which includes a consultation and first treatment) and are highly competitive. There are no additional or supplementary costs and we always make sure that the treatments are appropriate to your needs. 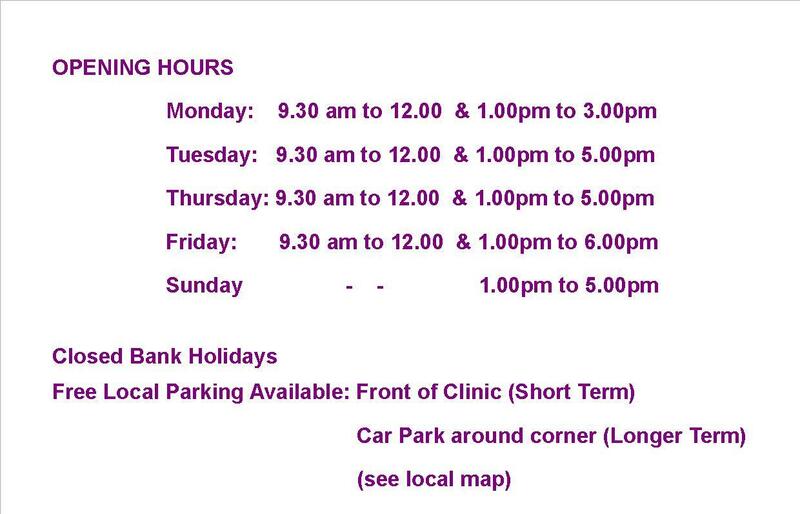 Please note that we have now moved from our previous clinic on Charles Street in Hoole to larger and more modern premises at the bottom of Faulkner Street (Hoole High Street). The clinic is spacious and conveniently located with free street parking where indicated. It sometimes helps to listen to others who may have been in a similar situation to yourself who have tried acupuncture ~ so you may also find it helpful to view customer feedback on our website on the link above, or by viewing feedback on independent websites like the Yellow Pages or on What Clinic and on Google+ and Facebook that my patients have been so kind to provide. Finally if you have health insurance or Medicash membership we are happy to provide appropriate receipts for your claim.